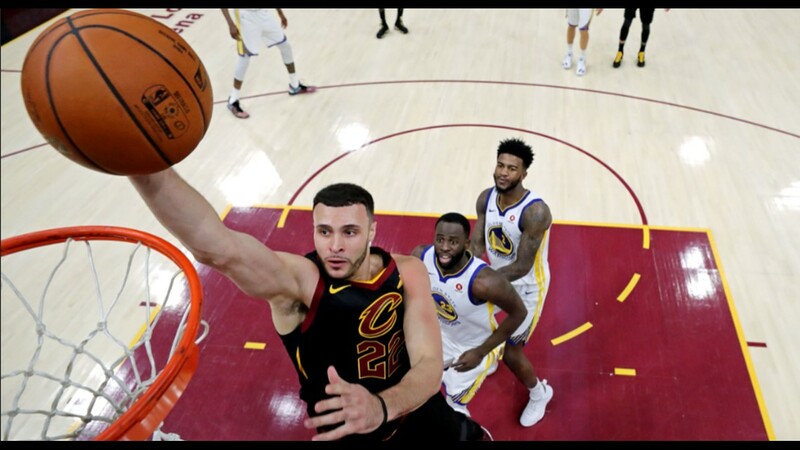 Cleveland Cavaliers center Larry Nance Jr. throws down a dunk against the Golden State Warriors in the first half of Game 4 of the 2018 NBA Finals at Quicken Loans Arena in Cleveland Friday night. 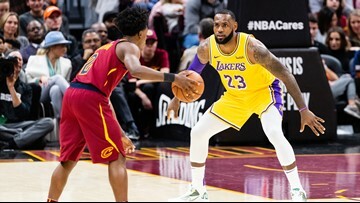 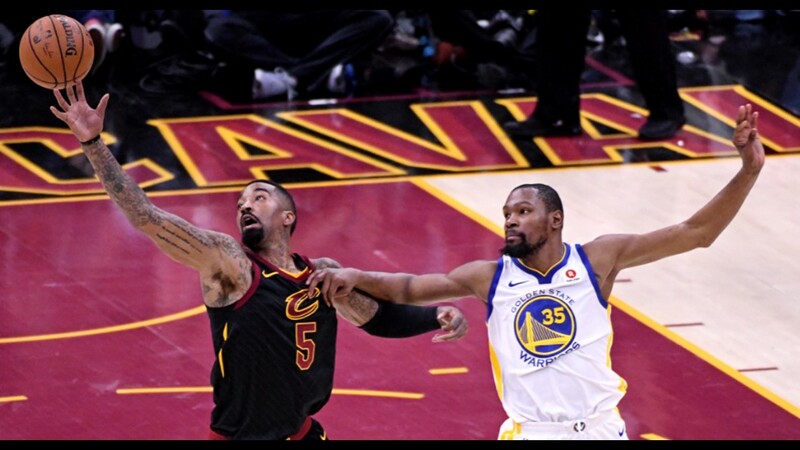 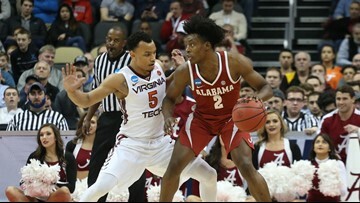 Cleveland Cavaliers shooting guard JR Smith steals the ball away from Golden State Warriors forward Kevin Durant in Game 3 of the 2018 NBA Finals at Quicken Loans Arena in Cleveland. 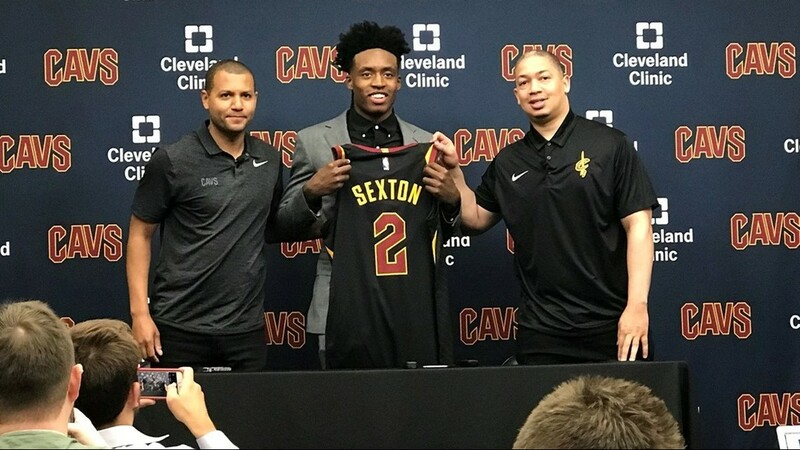 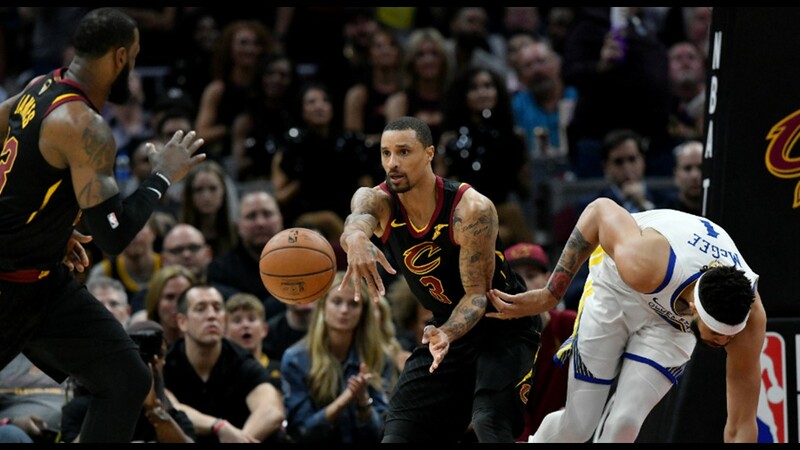 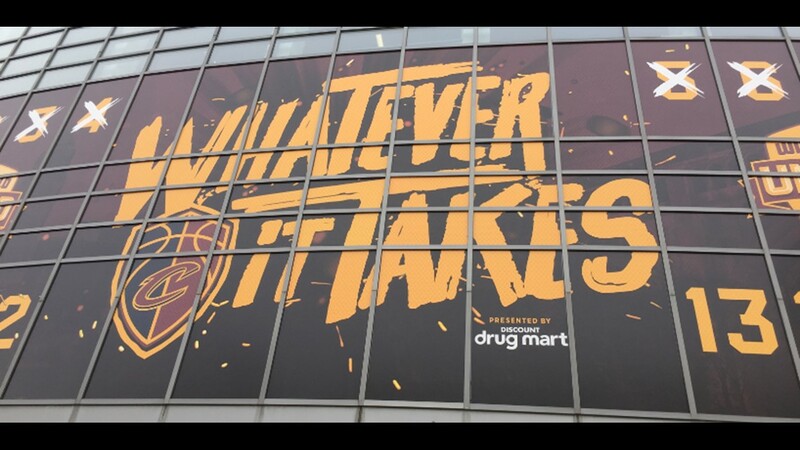 Cleveland Cavaliers point guard George Hill outlets the ball to LeBron James in transition against the Golden State Warriors in Game 3 of the 2018 NBA Finals at Quicken Loans Arena in Cleveland. 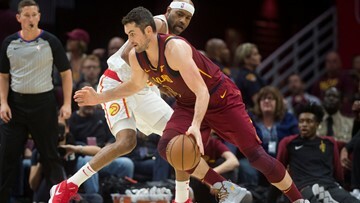 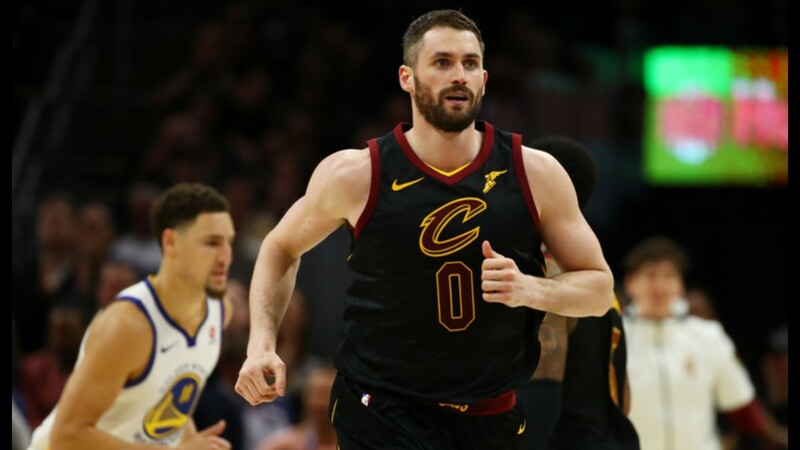 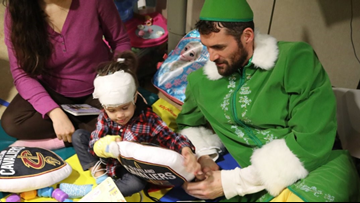 Cleveland Cavaliers center Kevin Love runs down court against the Golden State Warriors during Game 3 of the 2018 NBA Finals at Quicken Loans Arena in Cleveland, Ohio on June 6, 2018.